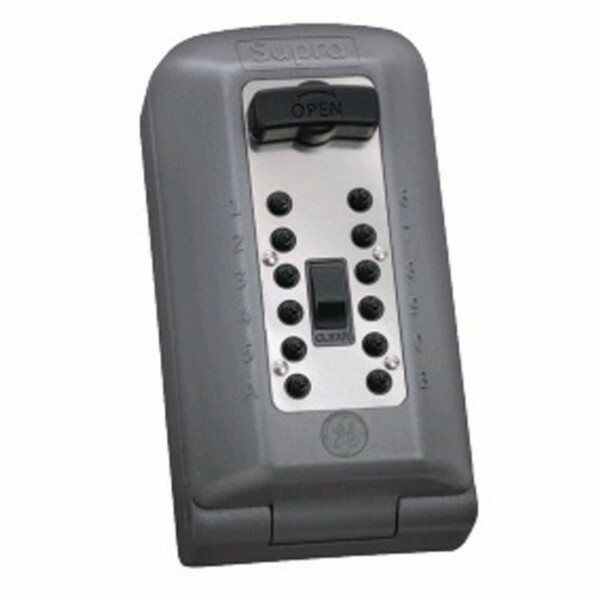 The Supra Key Safe P500 provides a secure way to store keys for convenient, on-site access. It solves the need for easy, reliable access to homes, businesses, equipment, storage buildings, or any other asset that requires a key. The Supra Key Safe P500 is the most secure mechanical KeySafe on the market today and includes many features that resist physical attacks. For even more security, an alarm sensor is available for connection to an alarm system. The Supra Key Safe P500 comes with a full, integrated weather cover, protecting it from ice, snow, water, and dust.